​Seating is available for groups of 4 or more ONLY. You must be part of a group of 4 or more people to purchase. 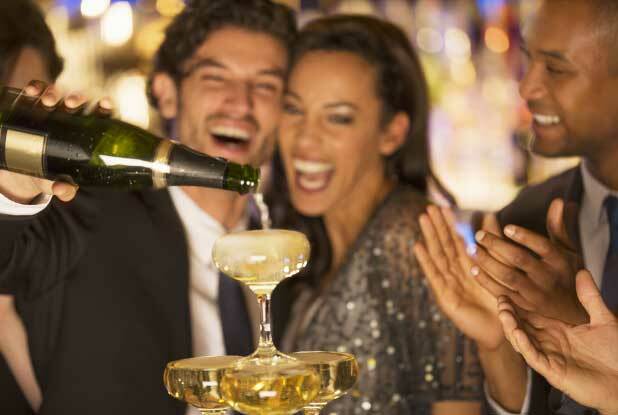 For an incomparable New Year’s Eve celebration in NYC, Times Square’s Premier Hotel is rolling out an extravagant New Year’s penthouse party with all the bells and whistles to make your night unforgettable. 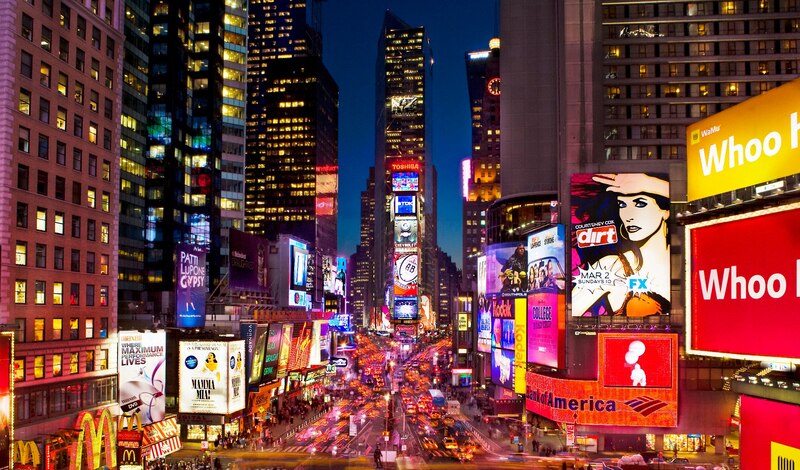 From delectable party amenities to a live view of the Times Square Ball Drop, you’ll be in the center of the action this NYE. 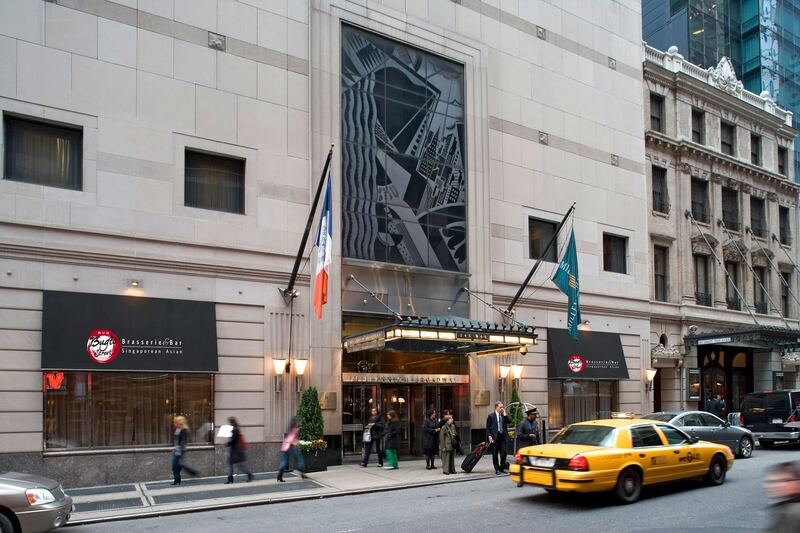 NYC’s Premier Hotel hosts a penthouse party this New Year’s that’s sure to impress. The evening kicks off with three hours of gourmet lite fare like mini beef wellingtons, caviar-topped canapés, and a seafood bar, as well as a 5-hour premium open bar. Guests will revel in the luxurious amenities while a live DJ spins an open format selection of the hottest Top 40, Hip-Hop, House, and mash-ups. 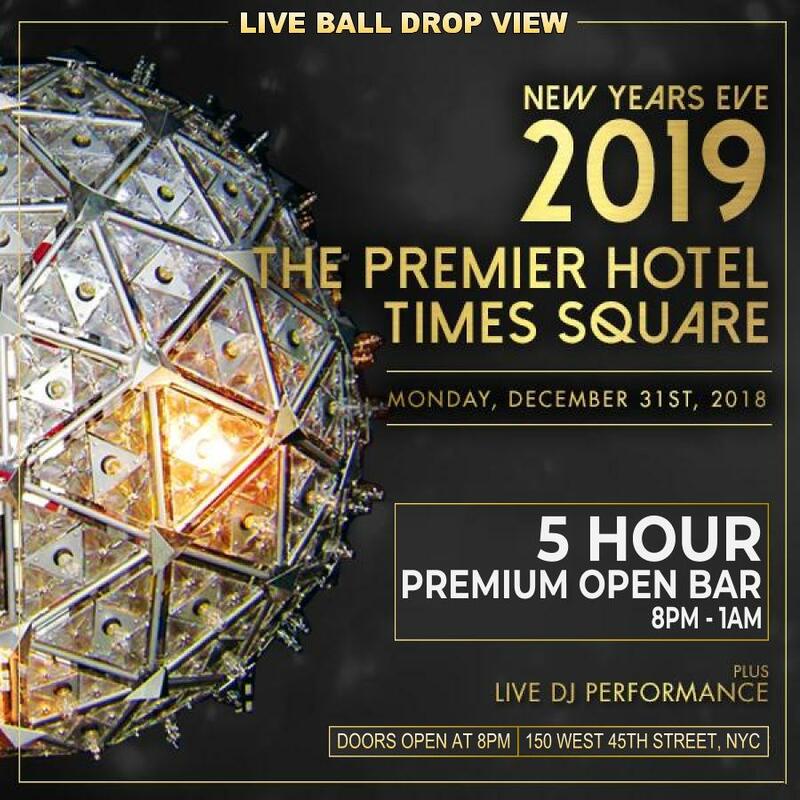 As midnight approaches, the DJ will lead a live countdown to the Ball Drop as guests enjoy an unparalleled view of the main event from the Premier Hotel’s penthouse. Choose from a selection of VIP packages for reserved seating, bottle service, and a guaranteed live view of the Ball Drop. 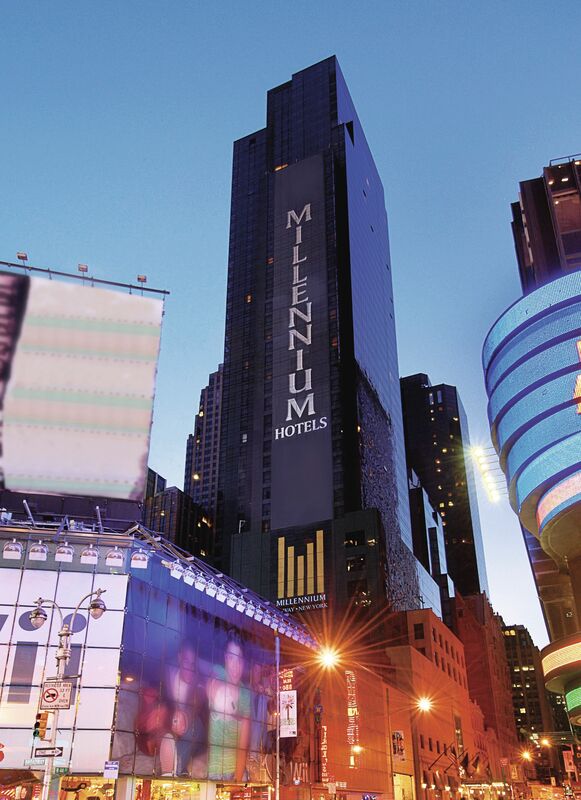 The Premier Hotel by Millennium is a luxury hotel in NYC’s Times Square. Plate glass windows frame the towering entryway, while warm interiors feature marble floors, modern art, and European furniture. With plenty of event space for conferences, banquets, and private parties, the penthouse offers coveted, unobstructed views of the Times Square Ball Drop for a once in a lifetime experience. With luxe surroundings, extravagant amenities, and unparalleled views, NYC’s Premier Hotel is your ticket to an over-the-top New Year’s Eve to remember.